Just as you have to explain to a patient what a subluxation means, the online marketing world has its own jargon that many outsiders won’t understand. While you might not find the following nine terms in Webster’s Dictionary, they are important to understand when marketing your practice on the Internet. Short for “web log,” a blog is a regularly updated section on your site where you can share your expertise. A blog post is a place for personal expression, where you offer insight into how chiropractic can improve health. For instance, your services page might outline the specific techniques you use to care for patients. A blog post might talk about embracing a natural lifestyle that encourages exercise, sleep, and a healthy diet. An acronym for Name, Address, and Phone number, NAP refers to your practice information that displays on countless third-party websites all over the Internet. For example, how your practice information appears on websites like Yelp or Google Maps. Why is NAP important? Two reasons: 1) You want to have the correct contact information for prospective patients; 2) Consistency, even down to punctuation, is crucial to fully benefit from all the mentions and not confuse search engines. As the term implies, a Call-to-Action (CTA) refers to an action you’re asking a website visitor to take. For chiropractic websites, your CTA may be a button that stands out on your homepage that says, “Schedule an Appointment Today.” This button then leads to a contact page. The purpose of CTAs is to provide a sense of urgency and a clear path for visitors to engage with you. 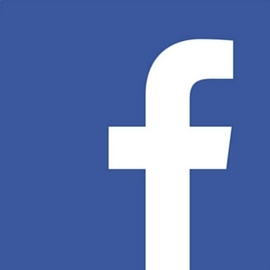 A news feed is the list of status updates that show in real-time on social profile pages. These updates can include things like photos, videos, website links, and general updates. Any post you publish on your social pages will show up in your follower’s news feeds. Depending on the platform, you can favor a particular post by “Liking” (Facebook) or “Retweeting” (Twitter) it. Amongst all the Likes and Retweets, how can the value of social media activity be measured for your chiropractic marketing strategy? Your goal should be to post content that people want to Like and Retweet. This will expand your digital reach while potentially improving your Google rankings. “Shares” is a term used on Facebook and other platforms to describe how many people shared your content to their own followers. For example, you post on Facebook your latest blog on back pain. Three of your followers read it and then click the “Share” button. Your post now shows up in three different news feeds, with potentially hundreds of people seeing it. Like Retweets on Twitter, this expands your reach. 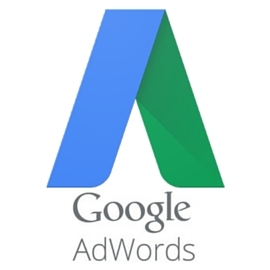 A Google service, AdWords enables businesses to set a budget for ads on Google and its advertising network. Businesses using AdWords can generate relevant ads using keywords that prospective patients might search for. 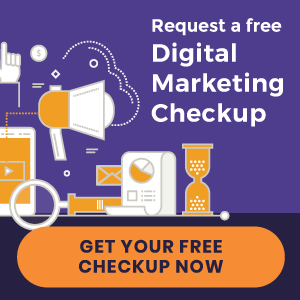 For instance, you might target keywords like, “chiropractor in boston, ma,” to appear at the top of the search results and attract prospective patients to your website. Short for “Cost-Per-Click,” CPC is the amount of money paid for each click your ad receives. The CPC is determined by the advertiser. For example, you could set a max CPC of $10.80 for the keyword, “boston chiropractor.” The most you would pay when someone clicks on your ad would be $10.80. Depending on the competition it could be considerably less or a lot more. CPC is one of the more critical metrics to look at when running an online advertising campaign. Your “Click-Through-Rate” tells you how many people actually clicked on your ad link. 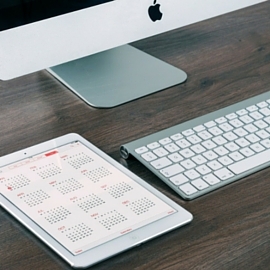 Typically, the higher the click-through-rate, the more successful the campaign. A better CTR can also impact how much you pay every time someone clicks your ad. Why? Because advertising platforms see a good CTR as a signal of relevance and ad quality. In turn, this can improve your ad placement and cost per click. Online chiropractic marketing can seem intimidating. And not just its vocabulary. Strategies are constantly changing. Stay current with all the latest changes by subscribing to our blog. Also, download our free eBook below to learn how to get more new patients from the Internet. « Chiropractic Website Design | Friends & Family Spinal Care and more just launched!